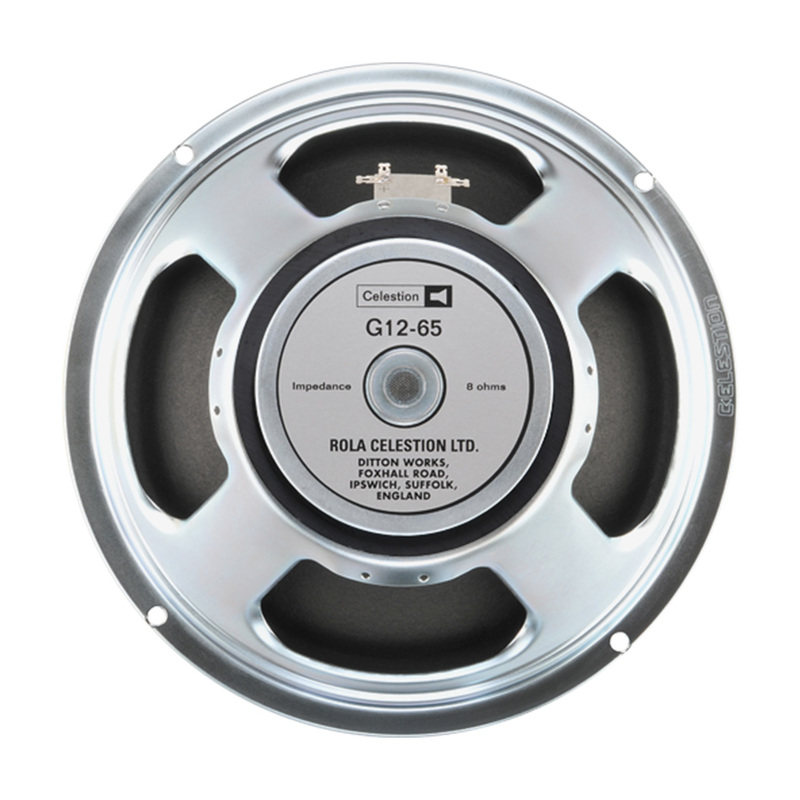 Born in the late ‘70s and regarded by many as the ultimate 4×12 speaker, the G12-65 has also found its sonic home delivering modern blues with players like Robben Ford. Download the official Celestion G12-65 impulse responses to get firm lows, a thick midrange and a precise and detailed high end. Whether you want an aggressive, high gain grind, an ’80s thrash attack or sweet Dumble-style boutique tones, it’s all just a click away.